Born in Modena, Italy in 1976, Bellei enrolled in the School of Violin Making in Parma in 1996. Before his graduation, he studied and perfected his techniques with Renato Scrollavezza. After he was awarded his diploma, Bellei worked for Lorenzo Frignani in Modena, Alberto Giordano in Genova, and Marco Imer Piccinotti in San Polo d’Enza until 2003. His instruments have been recognized for their quality and sound in several competitions, and his awards include the second prize in the National Violin Making Competition in Baveno, and the “Provincia di Cremona” prize for best sound. 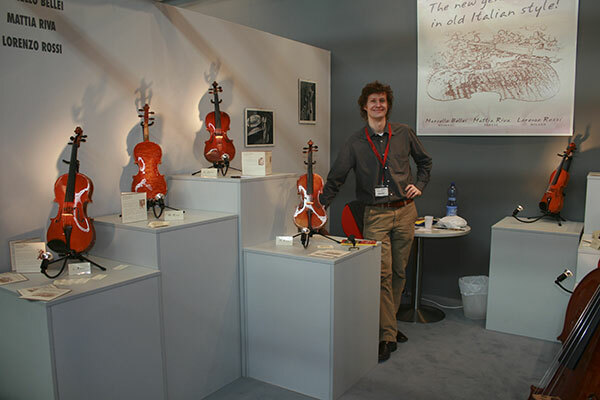 In 2002, he became a founding member of the Parma Violinmaker’s Association. 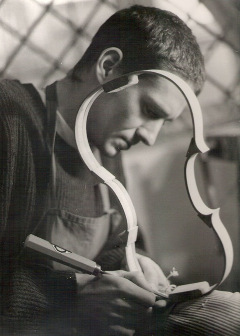 Shortly after, in 2003, Bellei began to share his knowledge and skill as a professor at the College of Violin Making in Pieve di Cento (Bologna).